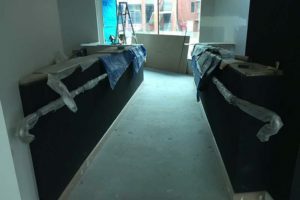 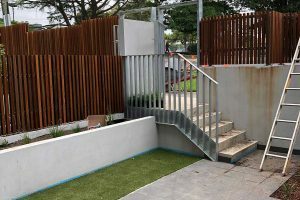 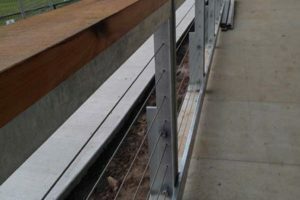 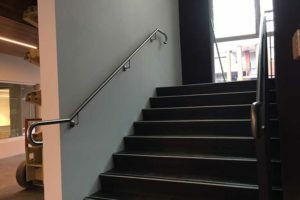 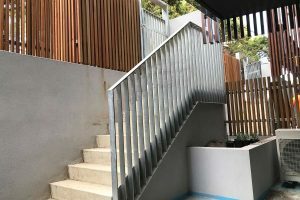 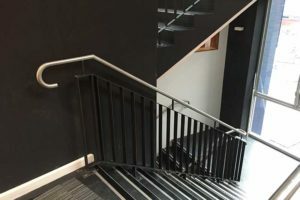 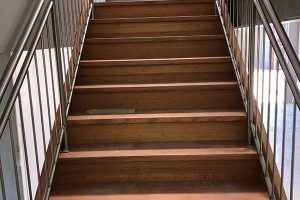 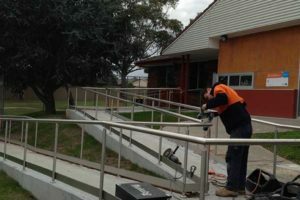 Balustrades Handrails – Mechcon specializes in the design fabrication and installation of custom architectural Balustrades Handrails throughout Melbourne. 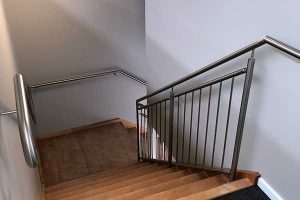 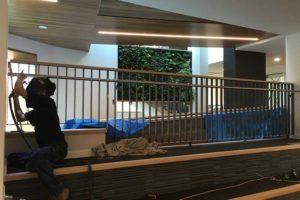 Handrails Balustrades – Our Handrails and Balustrade products are generally custom designed by Architects on commercial projects and often the design is finished off by Mechcon in the way of shop detailing for final design clarification. 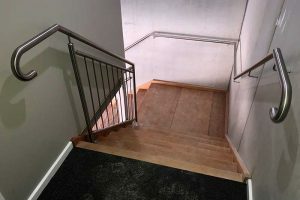 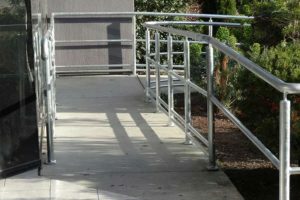 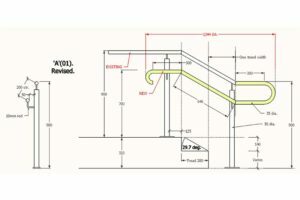 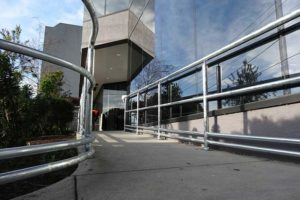 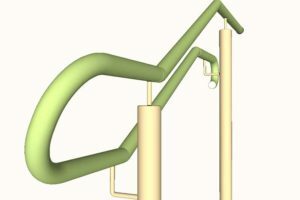 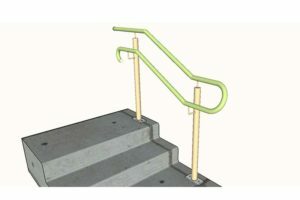 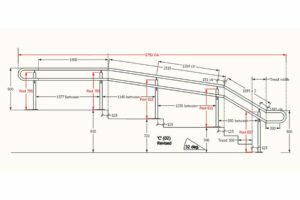 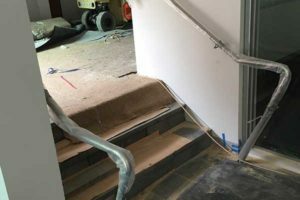 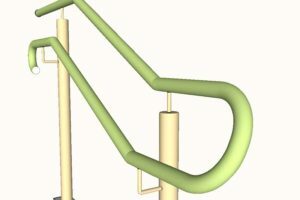 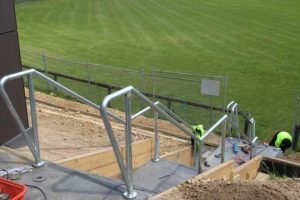 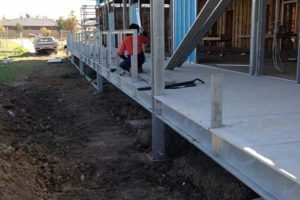 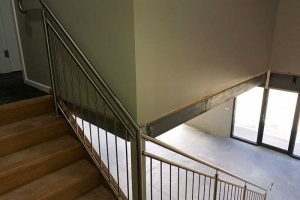 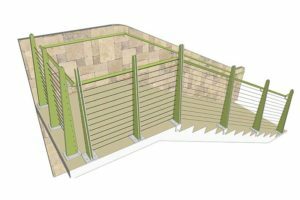 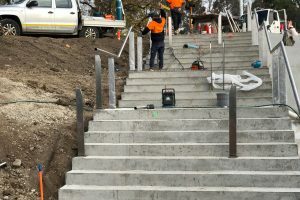 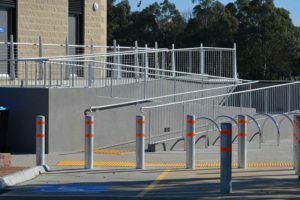 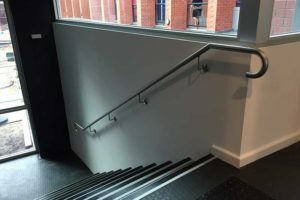 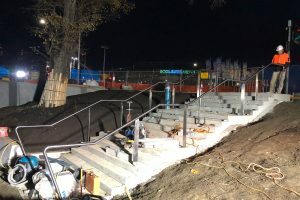 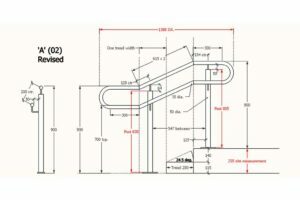 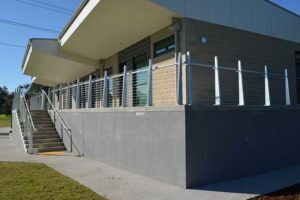 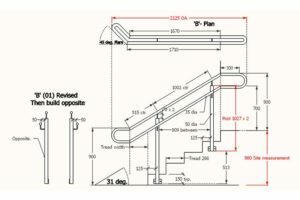 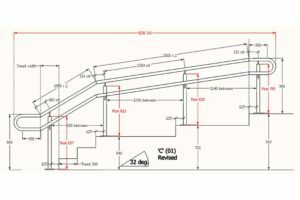 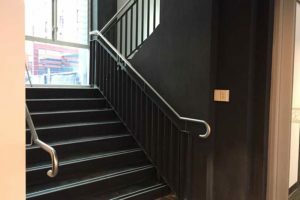 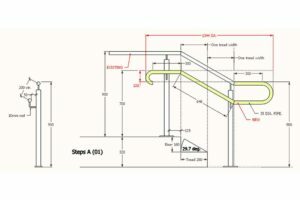 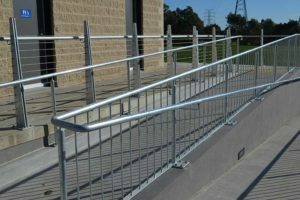 By utilizing our own in-house Shop Drawings we can draft up the exacting requirements that is set out in the Australian Standards and Building Codes for Handrails and Balustrades, Architects and Designers will rely on us to mark up and properly detail their construction drawings for practical and legislative requirements that the Handrail contractor is responsible for. 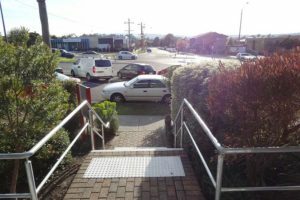 AS 1428.1 2009 Access for People with Disabilities is our field of expertise. 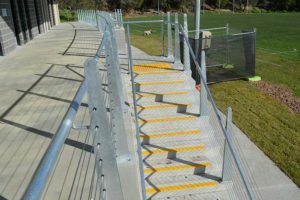 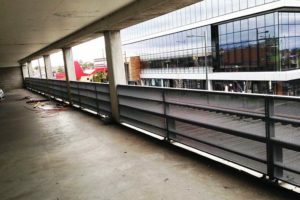 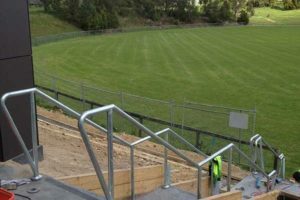 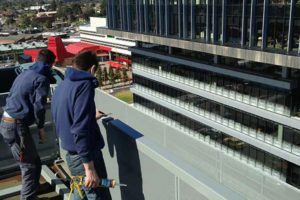 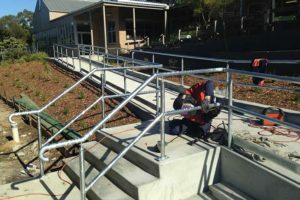 Mechcon provides the best ways in achieving Architectural appeal and high standards in Balustrades and Handrails and at the same time carefully following all Australian Standards for Fabricated Handrail Installations. 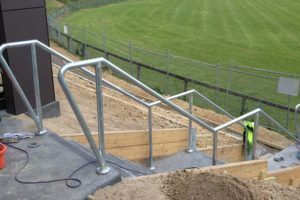 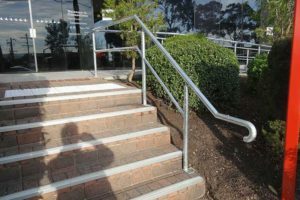 Stainless Steel Handrails along with Hot Dipped Galvanised Balustrades are the most common finishes we are currently doing these days and also provide Rolling and Forming of Handrails. 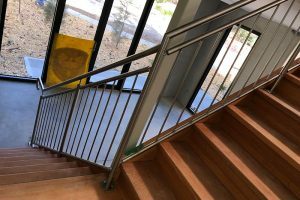 Peace of mind is defiantly here when dealing with Mechcon as we have gained well over 10 years of solid experience and now have a proven record to provide trusted suggestions on using the correct materials and methods for your Balustrades and Handrail projects. 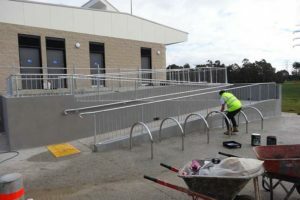 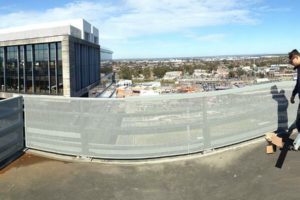 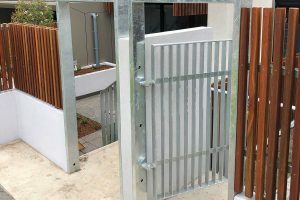 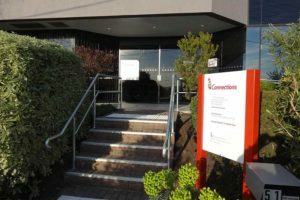 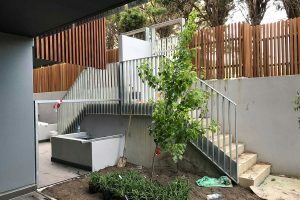 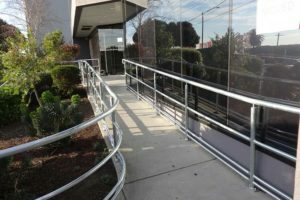 Much of our installations around Melbourne are within coastal areas so we provide guaranteed products that will last many years with minimum maintence, we specialize in specific coatings of Handrails i.e – industrial zinc primers, hot dip galvaning, paint warranties, sand blasting, grades 304,316 Stainless Steel and polishing methods to suit mirror and satin stainless steel Handrails. 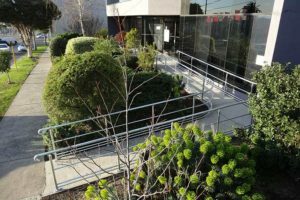 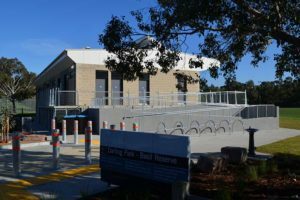 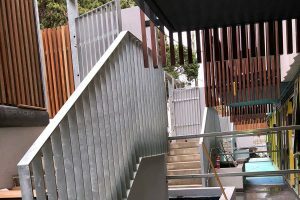 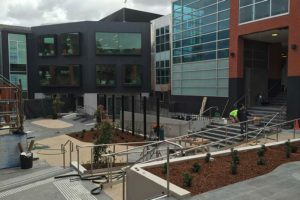 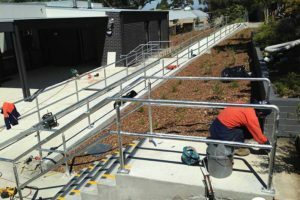 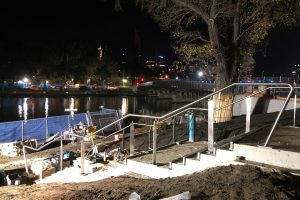 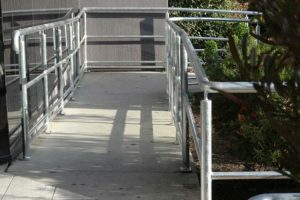 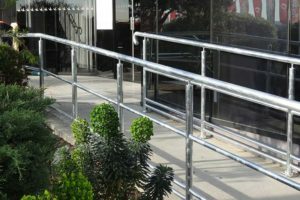 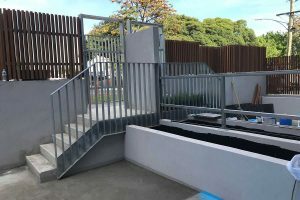 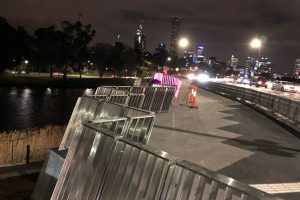 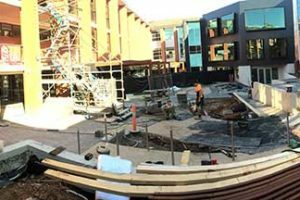 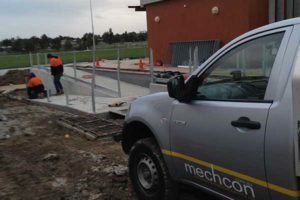 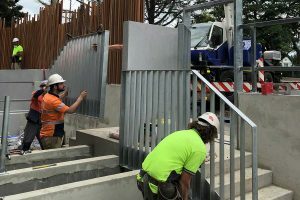 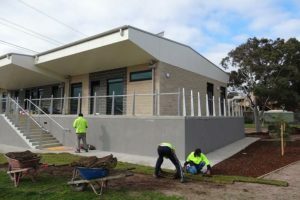 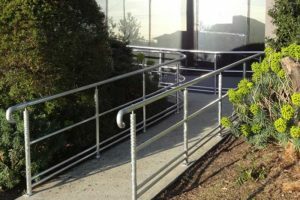 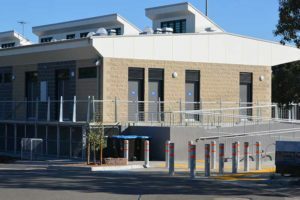 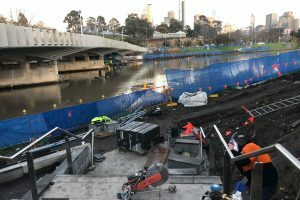 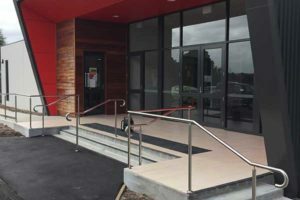 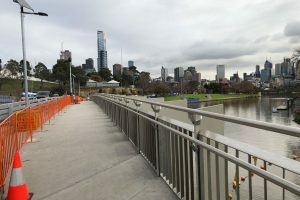 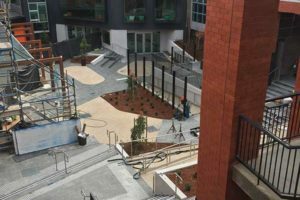 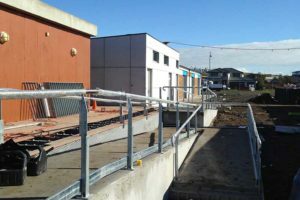 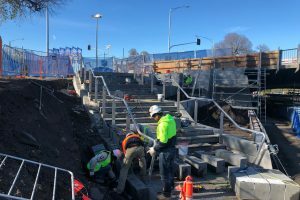 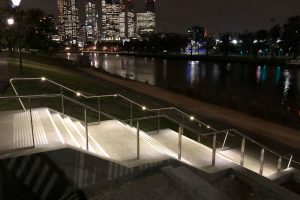 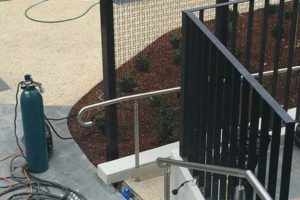 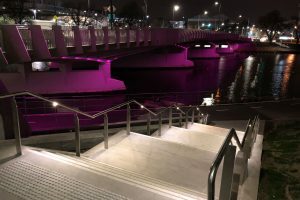 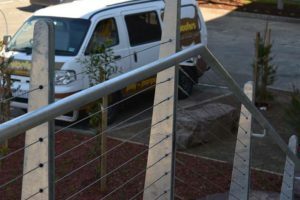 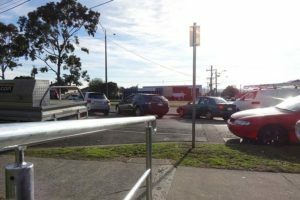 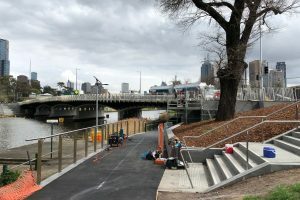 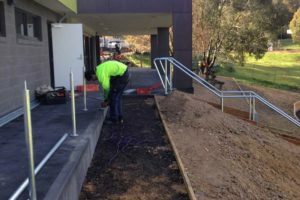 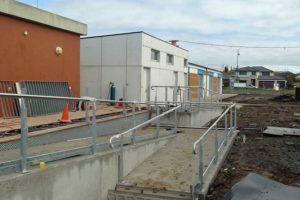 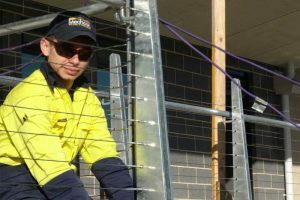 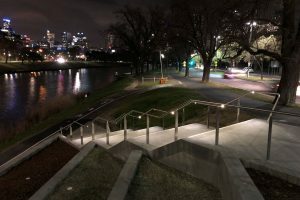 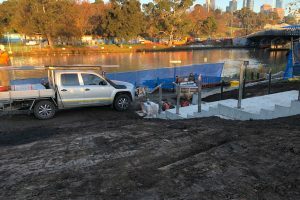 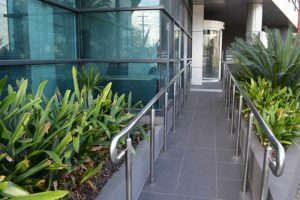 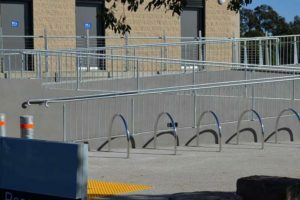 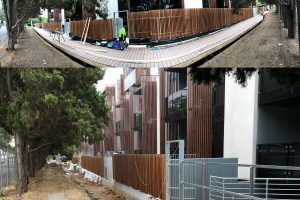 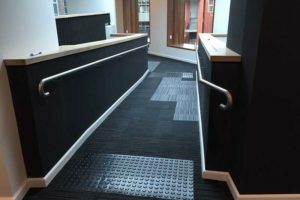 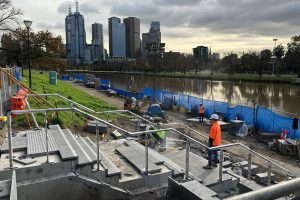 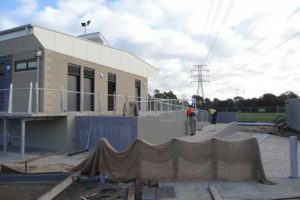 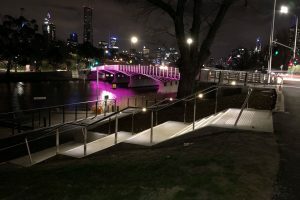 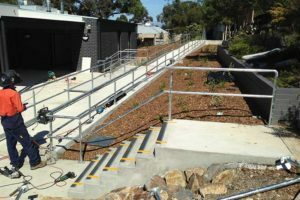 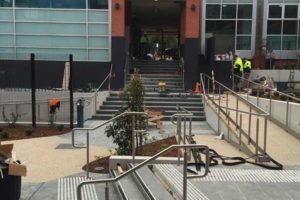 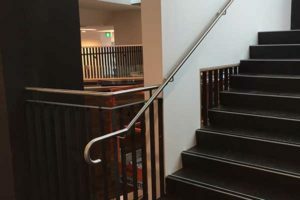 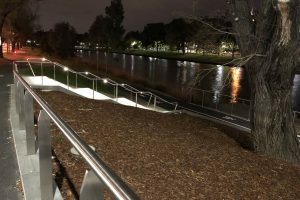 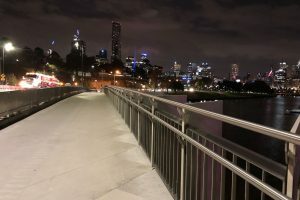 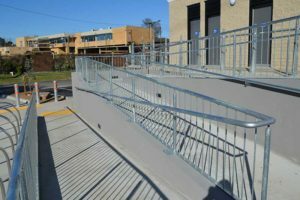 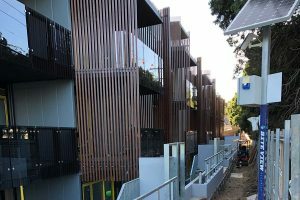 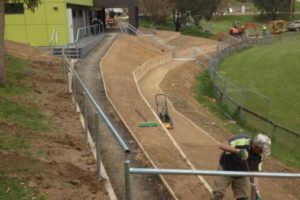 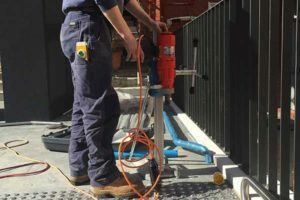 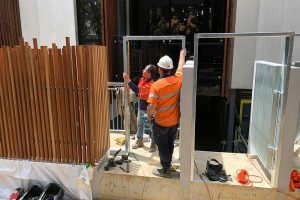 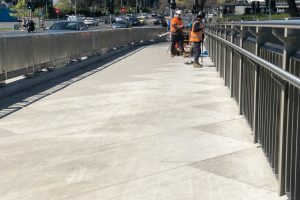 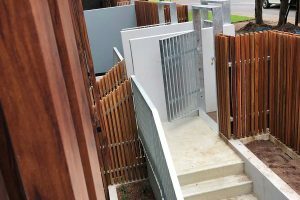 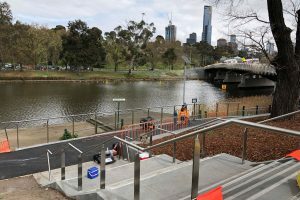 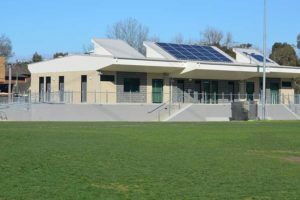 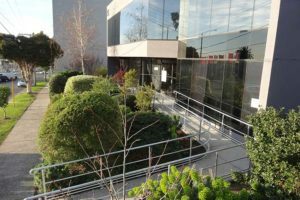 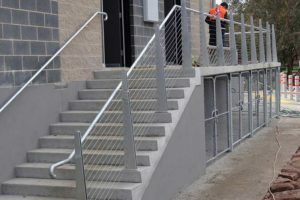 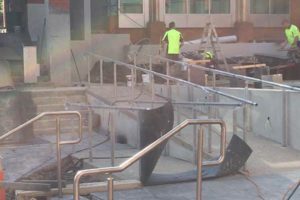 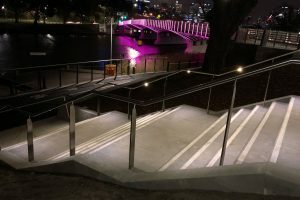 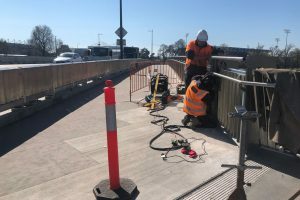 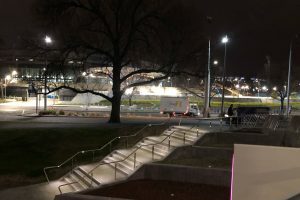 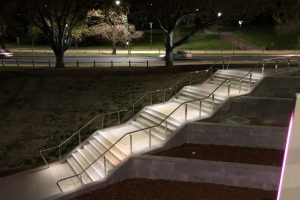 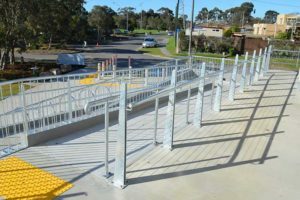 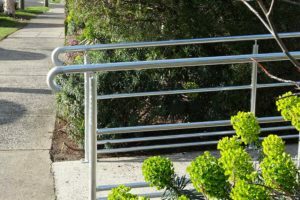 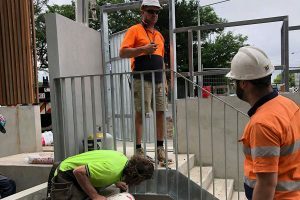 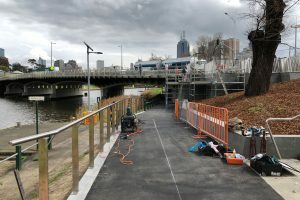 Mechcon has supplied DHS Department of Human Services with over 10 years of Handrail and Balustrades upgrades including new Disable Handrail installations across all parts of Melbourne. 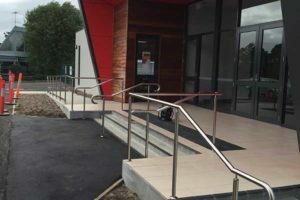 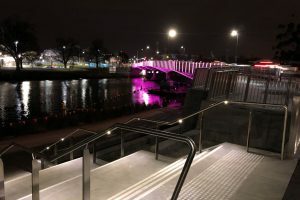 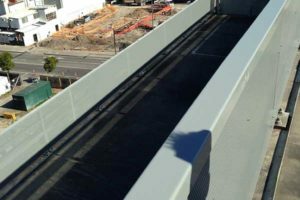 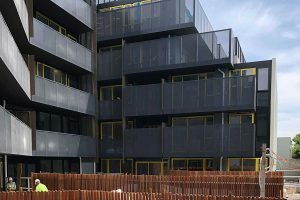 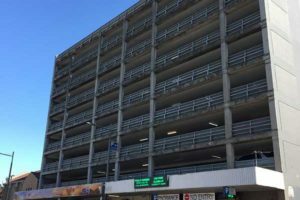 We concentrate on Commercial Balustrade projects such as major Swimming pools, Inner city sports pavilions, council multi-level car parks, railway stations and fire stairs all dwellings just to name a few. 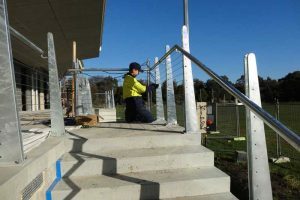 As important as they are for our safety, we tend to take balustrades for granted. 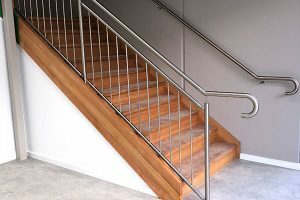 We may admire their appearance, but when using a handrail for support on stairs or while leaning against a balustrade on a balcony, we give little thought to the fact that it has to be high enough to provide an effective barrier and sturdy enough to support our weight. 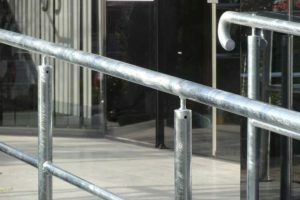 We don’t need to think about these things because government regulatory bodies already have and builders are required by law to adhere to balustrade regulations and standards. 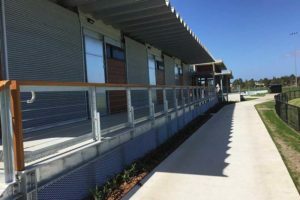 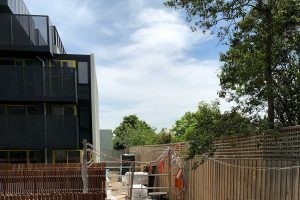 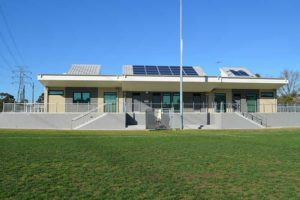 Building codes and standards are established on a federal level by the nationally recognised Building Code of Australia (BCA). 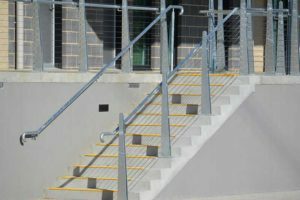 BCA standards apply to all phases of construction, from foundations and house frames to important details like balustrades. 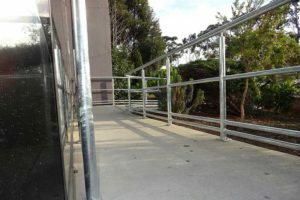 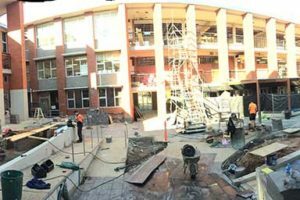 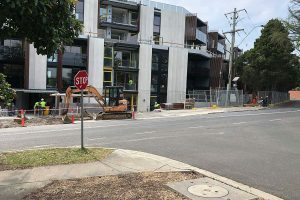 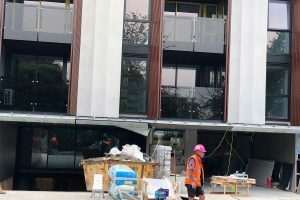 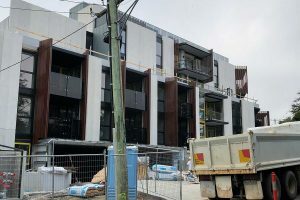 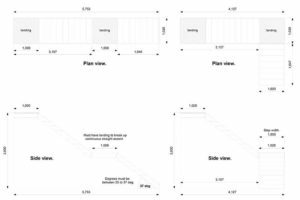 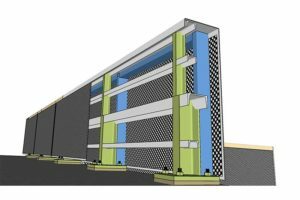 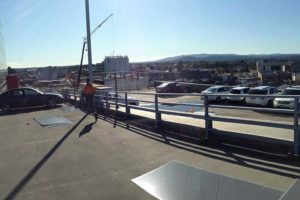 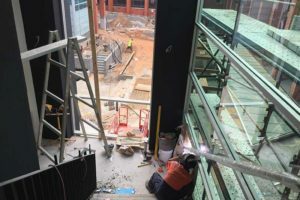 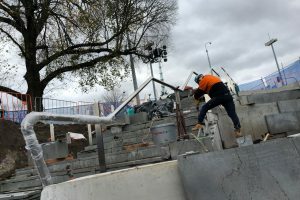 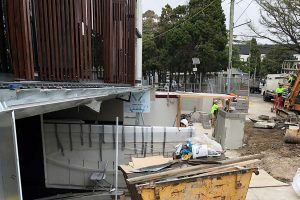 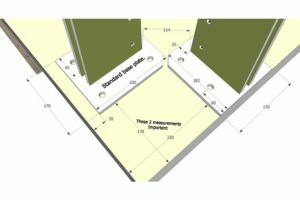 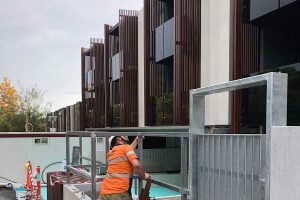 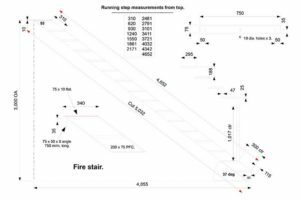 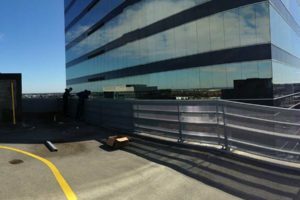 Specifically, BCA 2012 Parts 3.9.1 (stairs) and 3.9.2 (balustrades) and Australian Standard 1170.1 cover regulations to enable people to move safely between levels of a building. 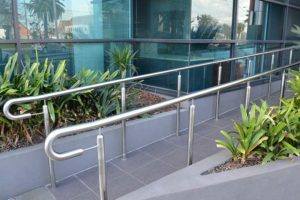 These regulations cover balustrades on stairways, balconies, verandahs and other surfaces between levels. 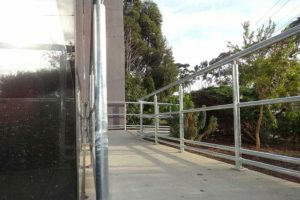 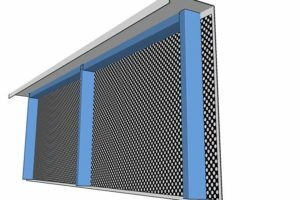 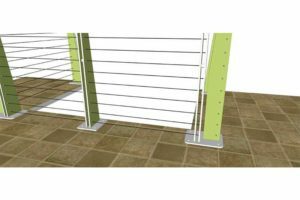 The height regulation of 1 metre ensures the balustrade is high enough to provide prevention against falling over the balustrade. 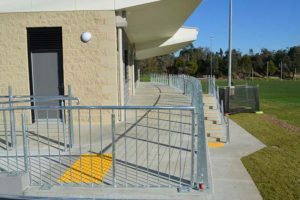 The openings between risers or posts cannot be greater than 125mm to prevent children from falling between them. 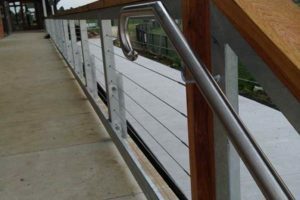 Load and impact regulations are designed to ensure balustrades can resist impact or will not collapse when pressure is applied to them from any direction. 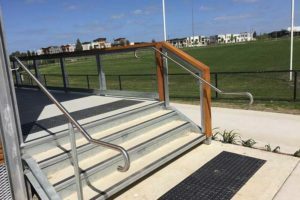 Even the most well-constructed balustrade can fail to adhere to BCA standards over time. 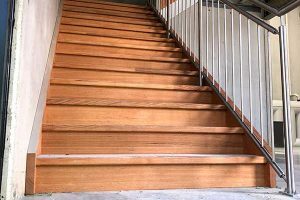 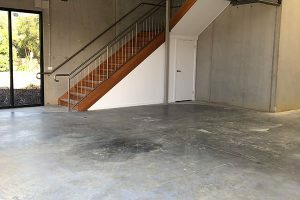 One of the more common problems is the application of flooring over the top of an existing floor. 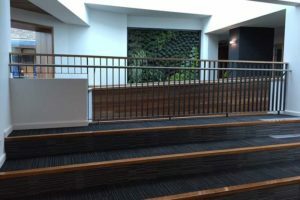 BCA regulations state that the balustrade must be 1 metre or more higher than the finished floor. 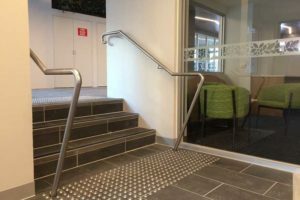 Renovators often tile or carpet floors without thinking about the fact that their flooring material raises the level of the finished floor without raising the level of the balustrade. 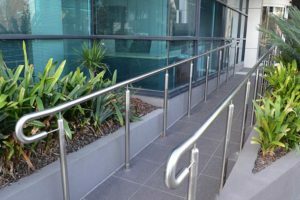 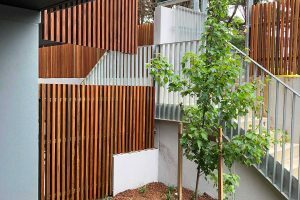 Time can take its toll on the materials and fixings that make balustrades strong. 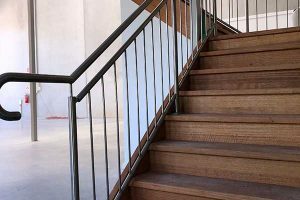 If a timber balustrade becomes wobbly, it may be because some of the timber has rotted or because fixings have rusted or come loose. 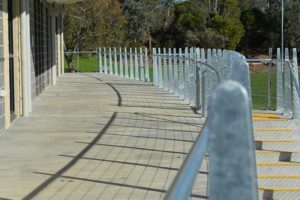 Concrete balustrades can suffer from “concrete cancer” (spalling) and tension wire installed between posts can become loose. 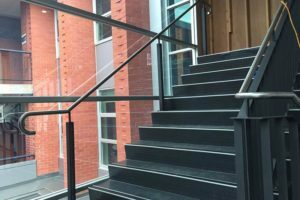 Balustrade regulations and standards apply to all balustrades, not just the construction of new ones. 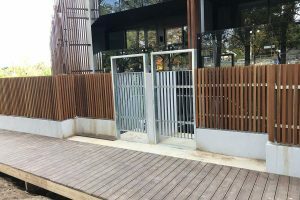 The regulations are there for a reason: to protect people from danger. 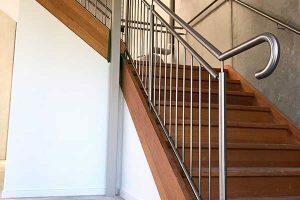 If you’ve been taking your balustrades for granted, now is the time to have them inspected. 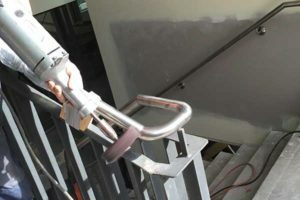 The repairs you do today can prevent a serious injury tomorrow.